Join Baha’i singer/song writer Joel Eilde in Second Life as he presents and discusses his new musical release, “The Undivided Heart”. JW Corey Tamas (Joel Eilde in Second Life) is the lead composer and singer for Red Heaven, a Canadian multicultural rock band. 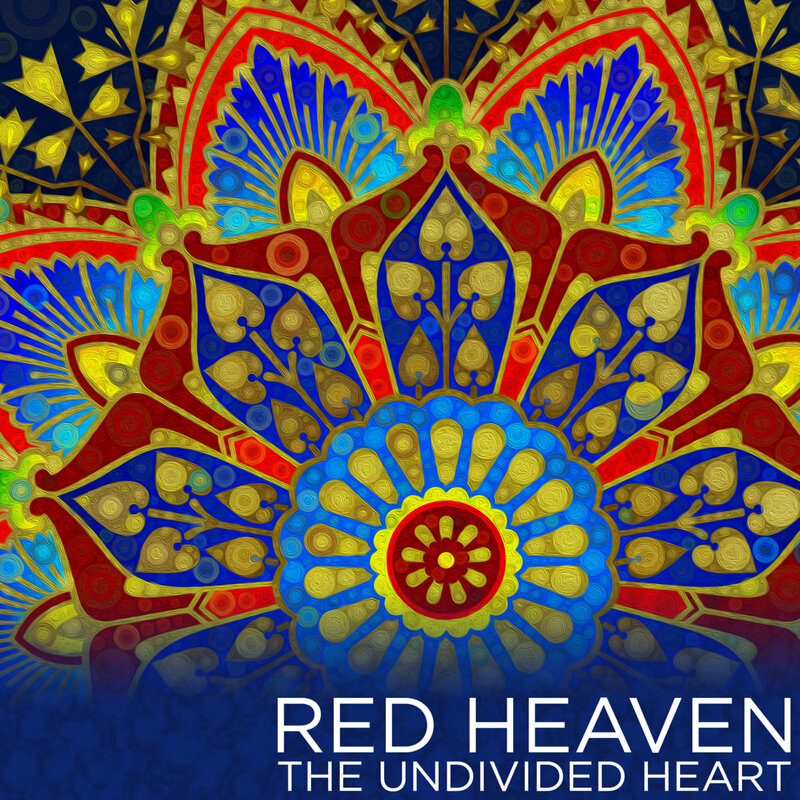 Their most recent release, The Undivided Heart, is a five-song EP which draws its inspiration from the holy writings of the Baha’i Faith and weaves them into a tapestry of world and ambient music. Tamas will be speaking on Tuesday, July 12 at 7:00 pm PST/10:00 pm EST about the process of creating The Undivided Heart and giving some insights behind the music.